Princess Diana was the first wife of the heir apparent and Prince of Wales, Charles. She is best known for her remarkable work with the impoverished across the globe. She was also the representative of the Queen and undertook the royal responsibilities on behalf of her at functions abroad. She is popular for her charity work as well as her unending support of the International Campaign to Ban Landmines. 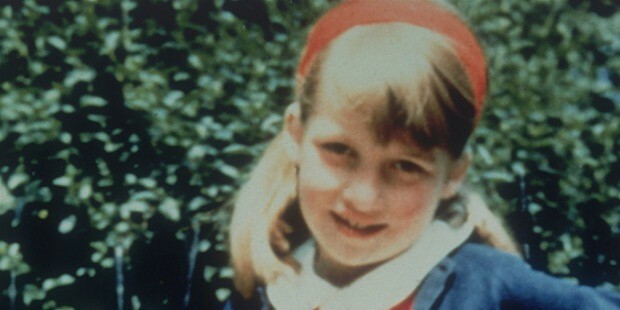 Diana, Princess of Wales (nee Frances) was born on the 1st of July in 1961 in Park House in Sandringham, Norfolk. Her father, John Spencer, was the Viscount Althorp and her mother, Frances (nee Roche). The Spencer family shared close relations with the British royal family since many generations. Diana was the 4th in line of 5 children. Diana was named after the another prospective Princess of Wales, Diana Russell, the Duchess of Bedford and her own mother and grew up in the Park House located in the Sandringham estate. At 7 years of age, Diana experienced the divorce of her parents after which her mother married Peter Shand Kydd in 1969. Diana lived shortly with her mother in London after the divorce of her parents in 1967 but later stayed on at Park House under her father’s care. Diana’s father later married Raine, Countess of Dartmouth in 1976 in London. After her father inherited the title of Earl of Spencer in 1975, Diana became known as Lady Diana. At this time the Spencer family moved from Park House to Althorp, in Northampton. Diana was first enrolled at the Silfield Private School in Gayton, Norfolk and later shifted to the all-girls boarding of Riddlesworth Hall School, near Diss at the age of 9 years. 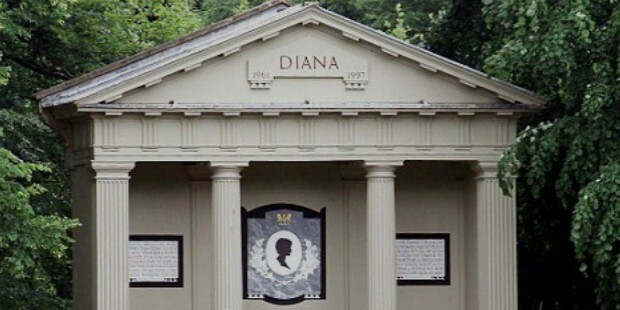 In 1973, Diana joined her other sisters at the West Heath Girls’ School in Sevenoaks, Kent and won an award for her remarkable community spirit at the school. 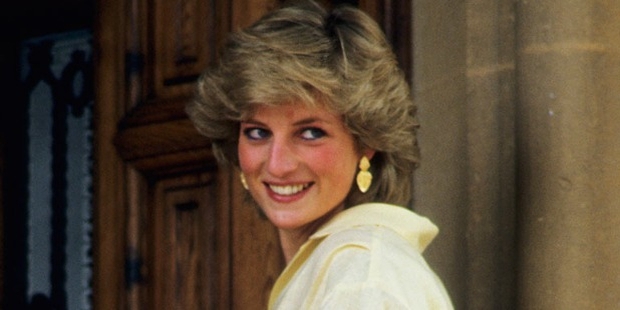 Diana left the West Heath school at the age of 16 years. Diana was recalled as being shy but had quite a talent for music and was an accomplished pianist. She was also known for her swimming, tap dancing and ballet skills. In 1977, Diana enrolled at the Institut Alpin Videmanette in Switzerland but left the preparatory school after just one term and returned to London where she stayed with her mother and two school friends. She started studying advanced cooking and began working as a dance instructor for children after returning to London. Later, she began working as a playgroup pre-school assistant as well as a host at parties. She also worked as a nanny for the American Robertson family in London as well as a nursery school teacher’s assistant at the Young England School in Pimlico. 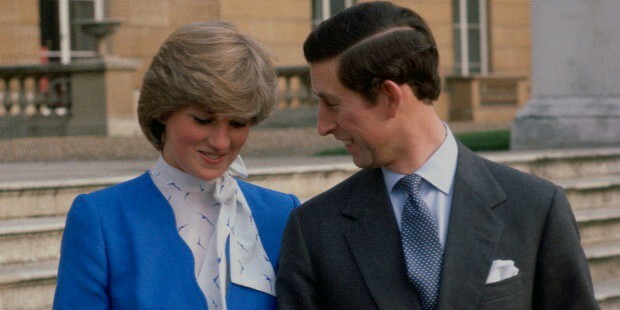 In November of 1977, Diana first met Prince Charles when he was courting her elder sister, Lady Sarah. In the summer of 1980, Prince Charles began taking an interest in her as they were guests at a country weekend estate. The romance further developed when Prince Charles took Diana for a sailing weekend to Cowes aboard Britannia, the royal yacht. Later on, he invited her to the royal family’s Scottish residence of Balmoral to meet his family for the weekend in November of 1980. On 6th of February in 1981, Prince Charles proposed marriage to Diana who accepted it but the news was kept a secret for a few weeks for various reasons. The engagement was officially announced on the 24th of February in 1981 and the Queen presented her with a sapphire and diamond brooch on the occasion. In March of 1981, Diana made her first appearance with Prince Charles at Goldsmiths’ Hall to meet Princess Grace of Monaco at a charity ball. On the 29th of July in 1981, Diana became a Princess of the British royal family at the age of 20 years when she married Prince Charles of Wales at the St. Paul’s Cathedral. 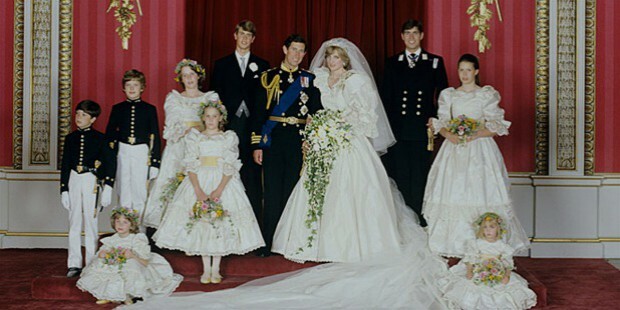 The royal wedding became one of television history’s most iconic and widely watched TV broadcast with over 750 million viewers from across the globe and the additional nearly 600,000 people waiting outside the cathedral. 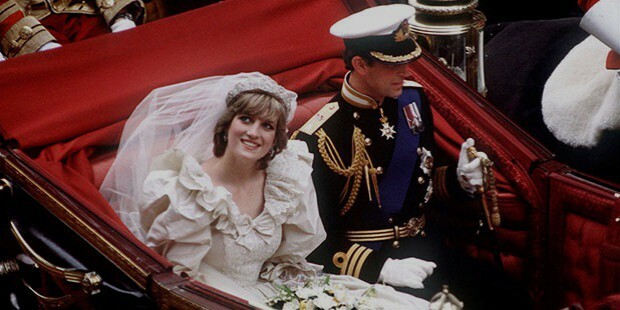 The royal wedding of Prince Charles and Princess Diana was one of the most memorable moments in British history where Diana was a beautiful dress with a 25-foot train and valued at around $12,000 at the time. After her marriage to Charles, Prince of Wales, Diana acquired the rank of the 3rd-highest female in the UK Order of Precedence. She also received the badge of the Royal Family Order of Queen Elizabeth II. The couple stayed at Kensington Palace and also at Highgrove House at Tetbury. In November of 1981, the Princess’ first pregnancy was announced officially. Although suffering a mishap during the 12th week of her pregnancy she delivered the Prince of Wales’ first son and heir, William Arthur Philip Louis on the 21st of June in 1982 at the St. Mary’s Hospital in London. 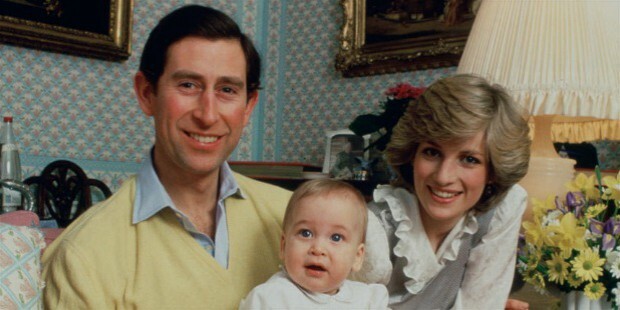 On 15th of September in 1984, the royal couple welcomed their second son, Henry Charles Albert David. 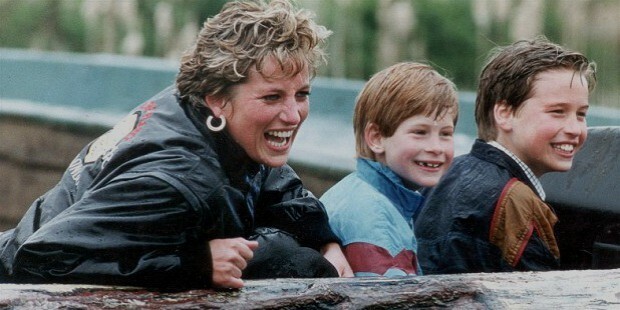 Princess Diana was renowned for having broken several norms and royal traditions and chose most details of the children’s life herself. 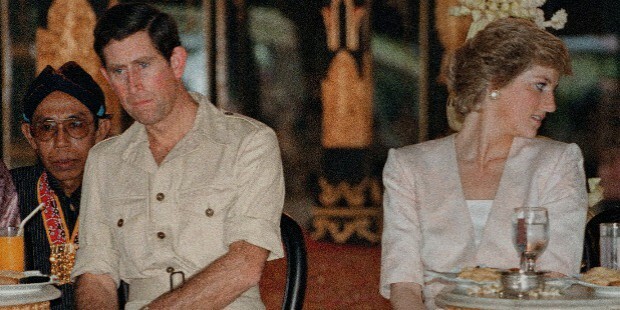 Trouble is said to have begun in the marriage during 1985, mostly due to the significant (13 years) gap between Prince Charles and Princess Diana. The alleged affair of Prince Charles with Camilla Parker Bowled is also said to have triggered the separation of the royal couple. In the meanwhile, the rumors of Princess Diana’s alleged affair with their riding instructor, Major James Hewitt, also spread. In December of 1992, the then Prime Minister of Great Britain, John Major, announced the royal couple’s separation to the House of Commons. In December of 1993, Princess Diana announced her withdrawal from public life. The couple finalized the divorce on the 28th of August in 1996 where Princess Diana was awarded around $23 million as a lump sum for the settlement along with $5.3 million. After the divorce, Diana lost the title of Her Royal Highness and was simply called Diana, Princess of Wales and went on to retain the other royal benefits as well as the titles for being the mother of the 2nd and 3rd heir to the British throne. 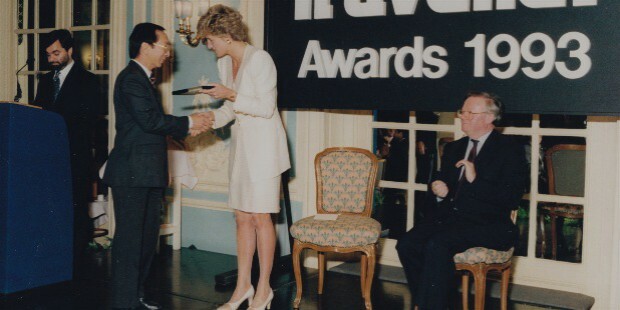 Princess Diana made frequent appearances at hospitals, schools and other similar facilities for display of royal patronage. 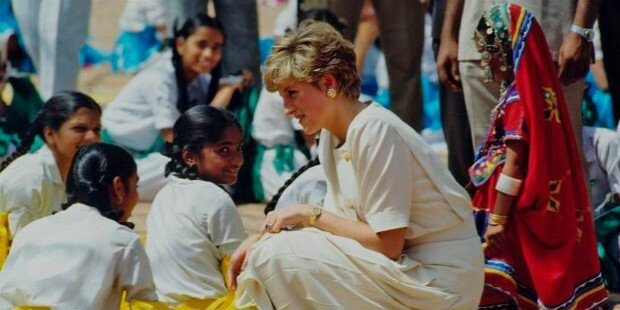 In the mid-1980s Diana became highly engaged in various charitable organizations. She was a notable advocate for awareness and support for people suffering from various major medical diseases, such as leprosy and AIDS. 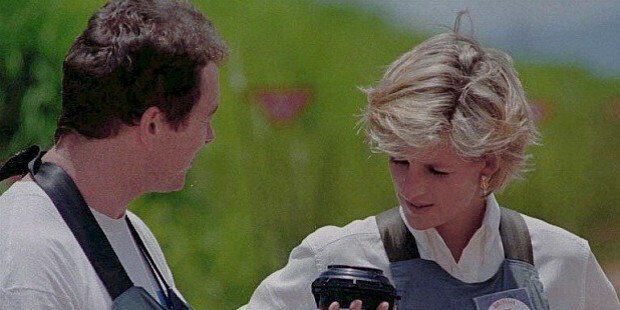 Princess Diana was also engaged in charity work relating to animal protection as well as against the use of landmines in wars. She was also working extensively with various charitable organizations working for the homeless, drug addicts, the elderly and the troubles youth section of the society. After her divorce, Diana lived in her apartment at the northern end of Kensington Palace. She briefly dated renowned Pakistani-British heart surgeon Hasnat Khan but the relationship was allegedly ended by her in June of 1997. Within a month of her breakup with Hasnat Khan, Diana began seeing Dodi Fayed, the son of renowned retail store chain owner, Mohammed Al-Fayed. On the 31st of August in 1997, Diana was killed in a car crash in the Pont de l'Alma road in Paris. The car crash also resulted in the death of her boyfriend Dodi Fayed and the limousine driver, Henri Paul who was also the acting security manager of the Hotel Ritz Paris. The funeral broadcast on television channels saw more than 32 million viewers tuning in to watch it in the United Kingdom alone with millions more worldwide. 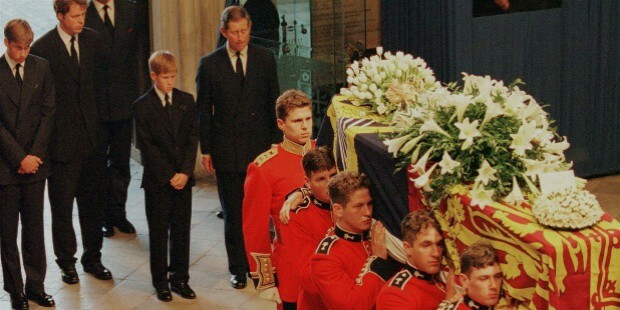 On the 6th of September, Princess Diana’s funeral was held at Westminster Abbey and the burial took place at a private island which is part of the Althorp estate for privacy and security reasons. Honorary Air Commodore of the Royal Air Force (RAF) Wittering. Diana gave up these titles at the time of her divorce from Prince Charles.